(Blogathon ’16) CONTINUUM CLASSIC- The time I wrote an obituary for the 2012 Baltimore Orioles’ playoff hopes. Whoops. 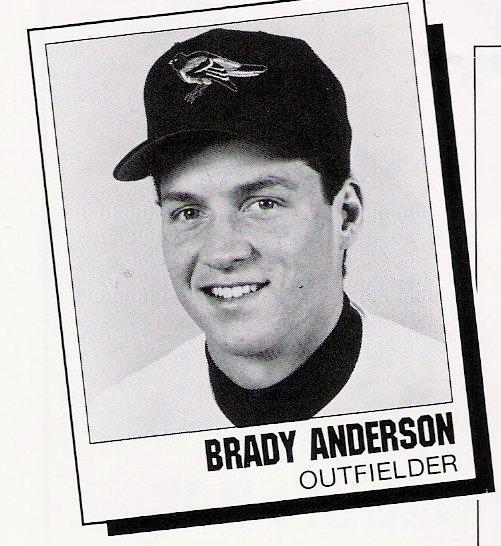 The Playoff Hopes of the Baltimore Orioles passed away last night at the age of 89 games, dying shortly after a 19-7 trouncing at the hands of the Minnesota Twins, who sometimes don’t even seem to score 19 runs during a single month. 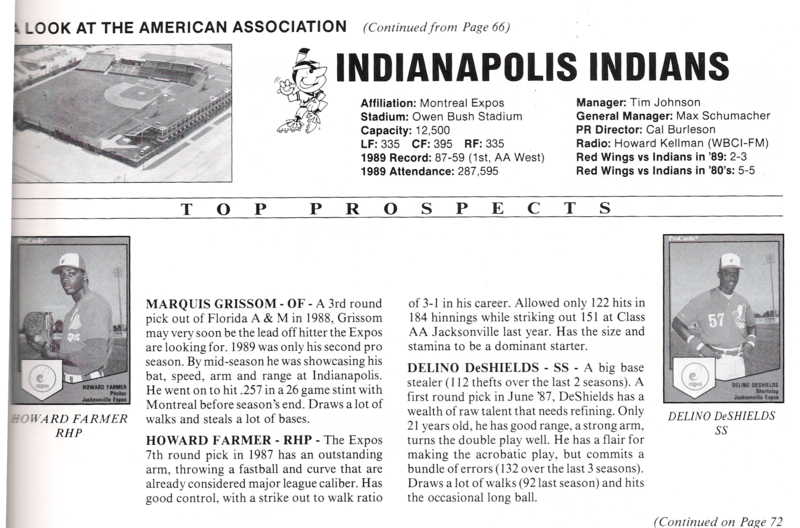 Although Hopes, who had not been seen this late since 1997, is still technically alive, doctors confirm that the prognosis is extremely grim and that it is only a matter of time before it is overtaken and destroyed by the American League East and the tough competition for the AL Wild Card spots due to a lack of starting pitching. The Orioles’ Playoff Hopes leaves behind it’s brother, fellow Baltimore native Michael Phelps Olympic Hopes, as well as it’s distant cousin, the Pittsburgh Pirates’ Playoff Hopes. Services are the rest of the season. 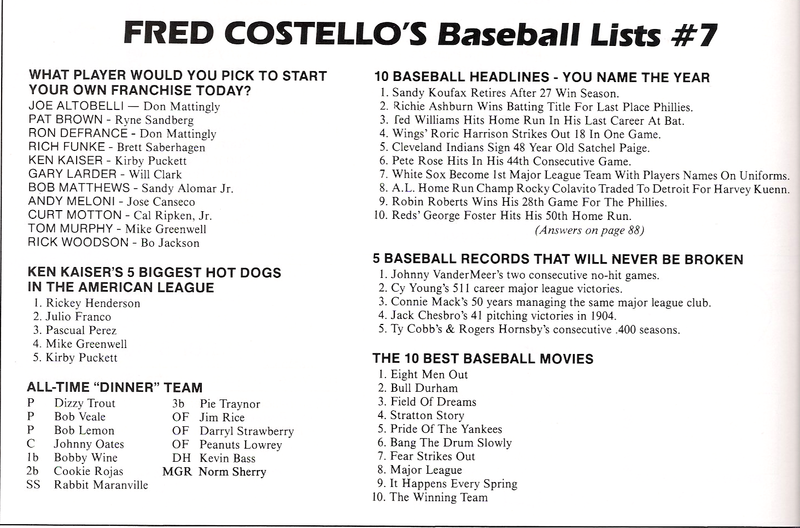 In lieu of flowers, send quality starting pitchers. 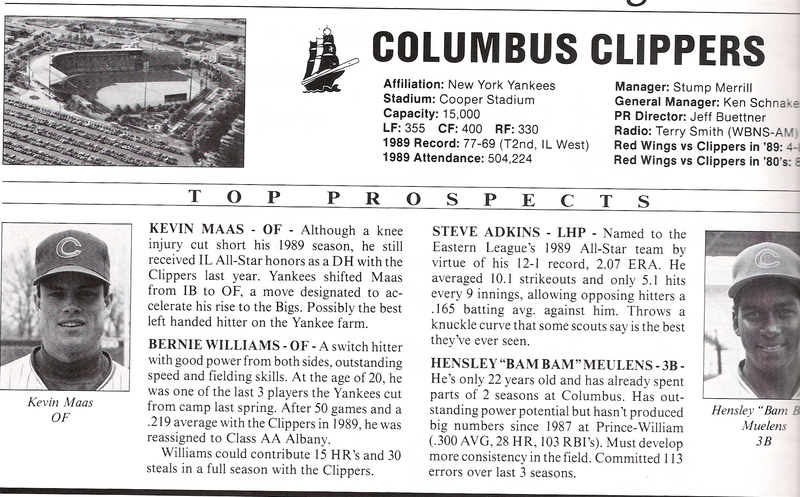 This piece from the blog’s archives has been part of the 2016 Baseball Continuum Blogathon For Charity, benefiting the Roswell Park Alliance Foundation. The Roswell Park Alliance Foundation is the charitable arm of Roswell Park Cancer Institute and funds raised will be “put to immediate use to increase the pace from research trials into improved clinical care, to ensure state-of-the-art facilities, and to help improve the quality of life for patients and their families.” Please donate through the Blogathon’s GoFundMe page. 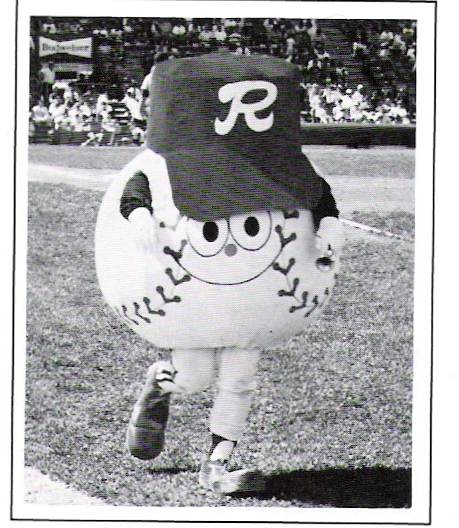 The 1990 Rochester Red Wings program was, in a word, a bit boring, at least relative to the previous two I’ve looked at. 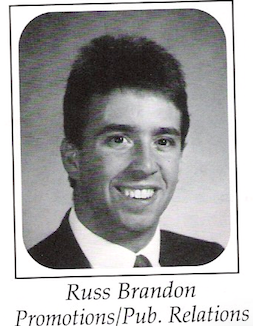 It is not a giant leap like going from 1981 to 1989, and it doesn’t have anything too weird or amazing either. As a result (and also of my blogathon process with these later posts), this one is a bit shorter than the previous installments. Still, it definitely has some neat things. That is a cool looking cover. 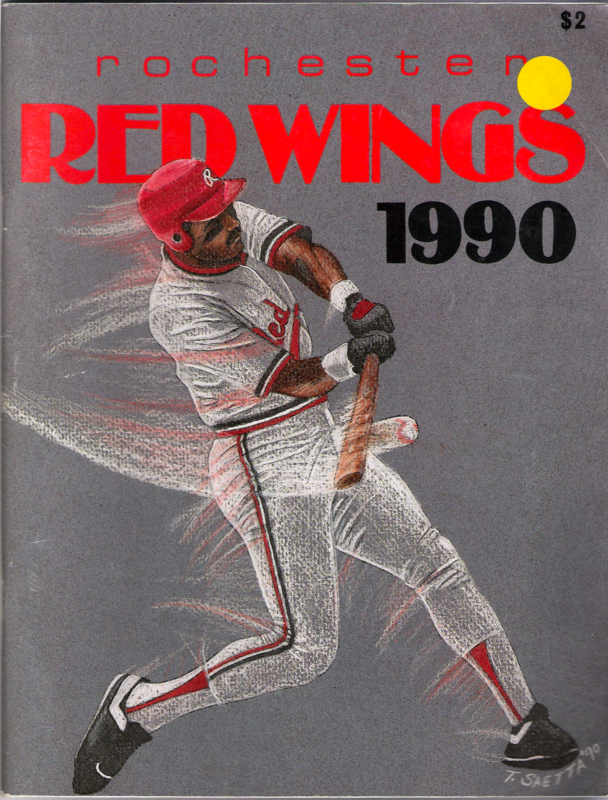 The Red Wings should bring back artsy covers like this. Nowadays it’s usually a picture. 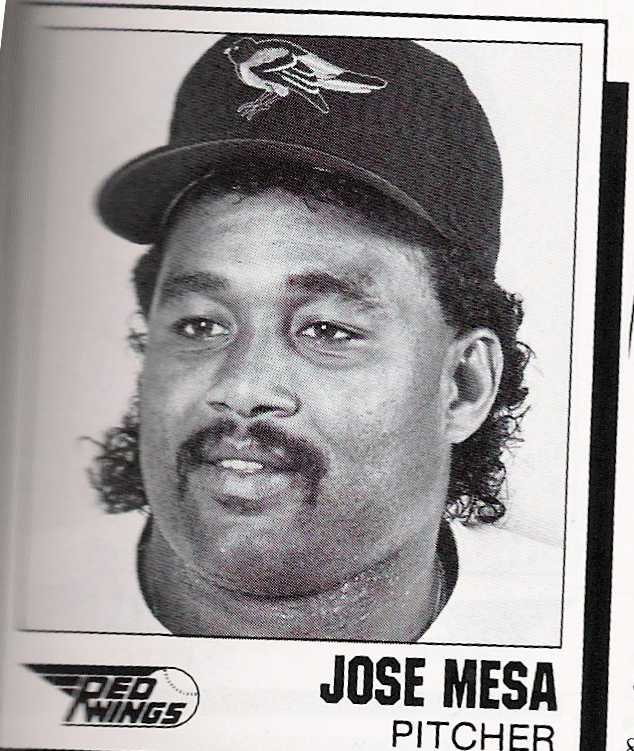 Last year had Miguel Sano on it prominently… and then he skipped Rochester entirely. Whoops. 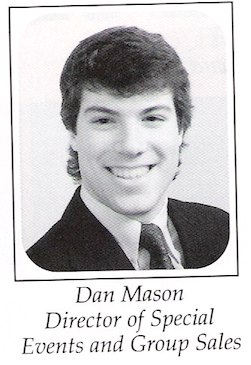 It’s sort of odd that three of the five most memorable games of the 1980s were losses. 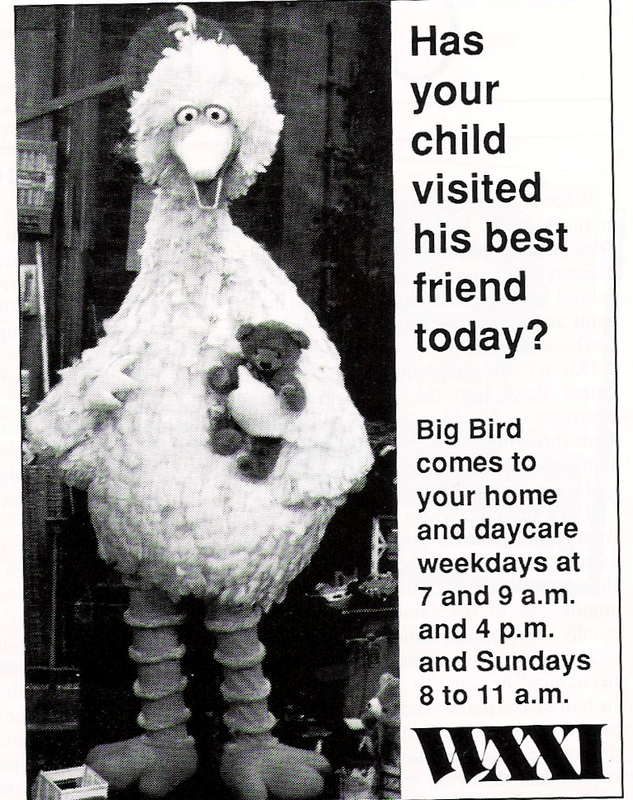 Okay, this Big Bird advertisement is vaguely unsettling: Maybe it’s the black-and-white printing mixed with Big Bird’s eyes. It’s like he’s looking deep into your soul as he asks if your child has visited his best friend today. Also, why “his”, why not “their”? Jeez, Big Bird, don’t be sexist. 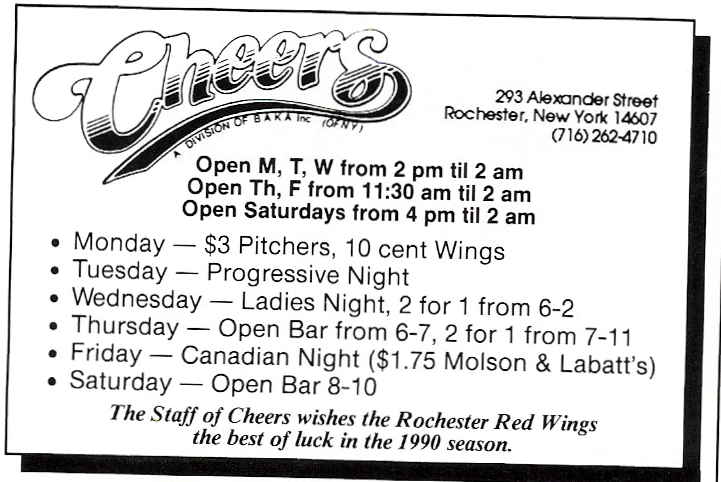 Wait… Cheers was a chain? So how did the season go? 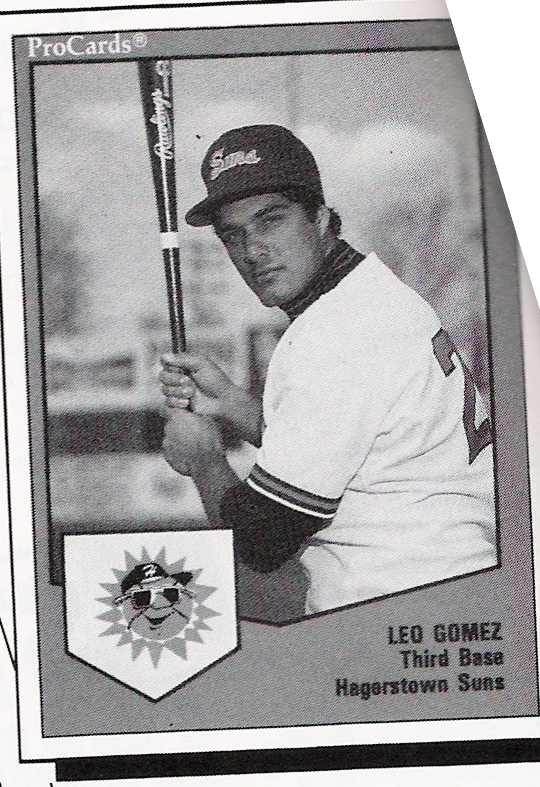 The 1990 Rochester Red Wings, led by Leo Gomez, Chris Hoiles, David Segui and 36-year-old Danny Boone, would go on to win the Governor’s Cup after a 89-56 record. It would be the final Governor’s Cup title in Silver Stadium history. At 11 PM: The worst post ever.